Commercial fueling for onsite & bulk deliveries. We are experienced in safely delivering fuel to your field location. We also offer above ground tank solutions with fuel and oil deliveries. Trapwagon portable tank rental and onsite equipment fueling. We have your fueling needs for your construction site covered. 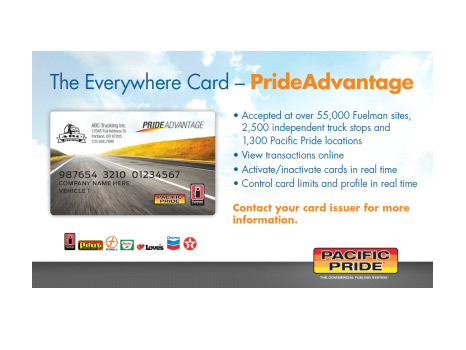 Our Pacific Pride cardlock is state of the art offering multiple options to help you manage driver cards, usage, and dollar limits. 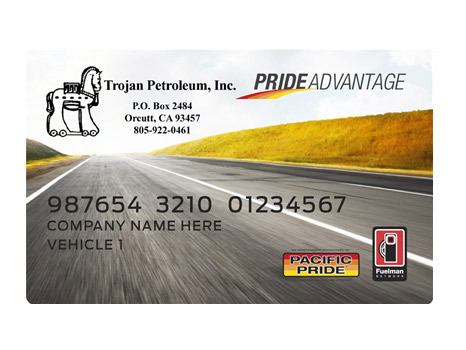 We can give your employees access to thousands of fueling locations nationwide to keep your fleet running smoothly.